New Delhi: Keeping its commitment to offer technologically futuristic Mobility products to the new, emerging India, Twenty Two Motors Pvt. 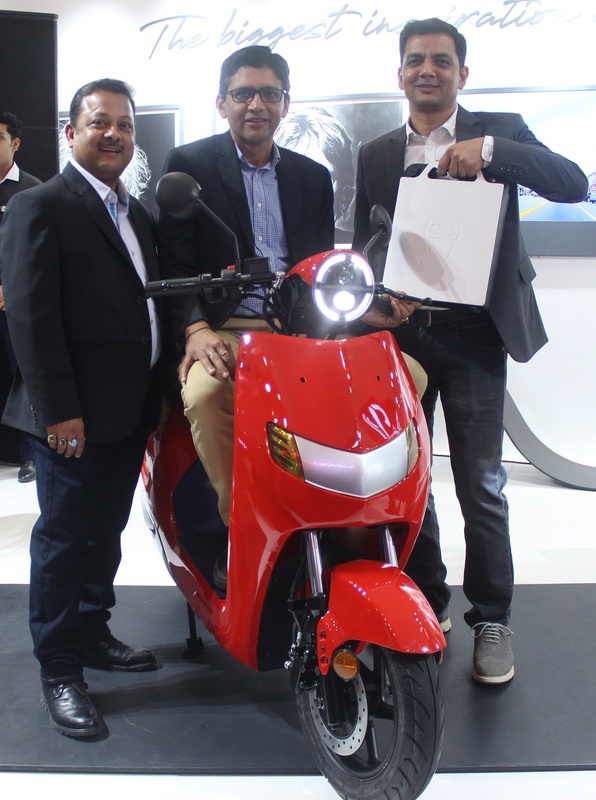 Ltd., easily one of the most `ahead of time’ automobile companies here, today launched FLOW – a super smart electric 2-wheeler, priced at INR 74,740. The Pre-booking of this smart vehicle will commence from 8th Feb 2018. FLOW is enabled by Artificial Intelligence and is designed to fulfill the needs and desires of the new-age commuters. 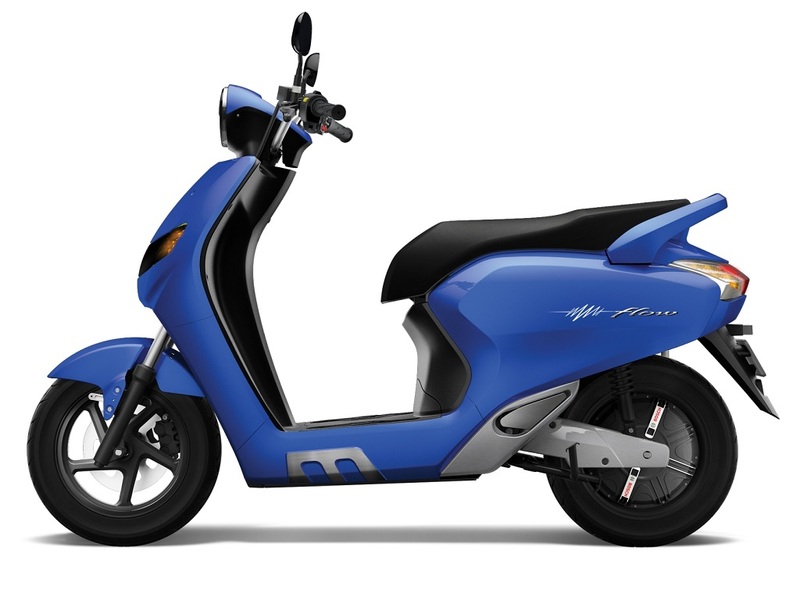 The vehicle weighs approximately 85 kg and is equipped with a DC motor, which is powered by a Lithium Ion Battery, which can be charged within a short span of 5 hours and can travel through a distance of more than 80kms with an unmatched speed of 60 KMPH, with a single charging session. The product will be available with an option of dual battery at the higher end. 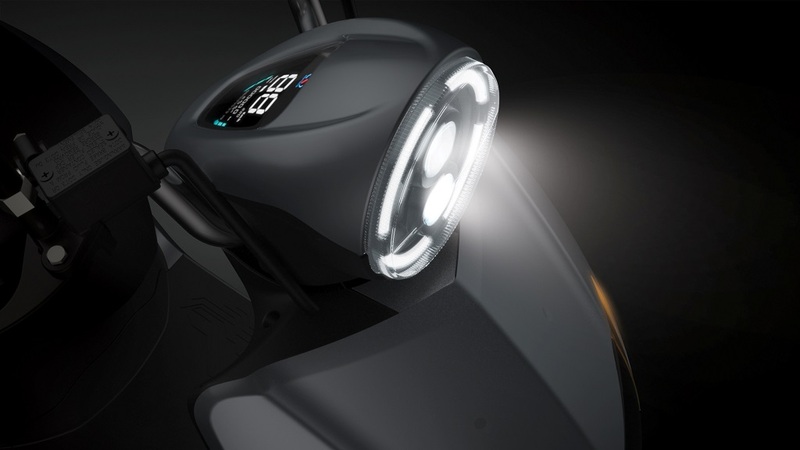 FLOW is facilitated with numerous features such as telescopic suspension, in-built mobile charger and sufficient storage space for 2 helmets. Established in 2016, Twenty Two Motors Pvt. Ltd. is a new-age smart electric vehicle innovator. The company focuses on developing advanced connected electric vehicles and change the urban landscape by providing powerful, smart vehicles to the technology-savvy generation. The technology is enabled with artificial intelligence and Internet of Things, seamlessly supported with real-time connectivity to cloud. The integrated application provides a glimpse into the vehicle functioning at any point, even when the user is miles away. The innovator aims to make electric vehicles advanced, powerful and affordable for the next generation. The company believes in designs comprising elegance and simplicity although ensuring maximum performance and safety while constantly infusing technology in automobiles.